In September, the Water Environment Federation Collection Systems Committee released a fact sheet on reducing private property infiltration and inflow (PPII). 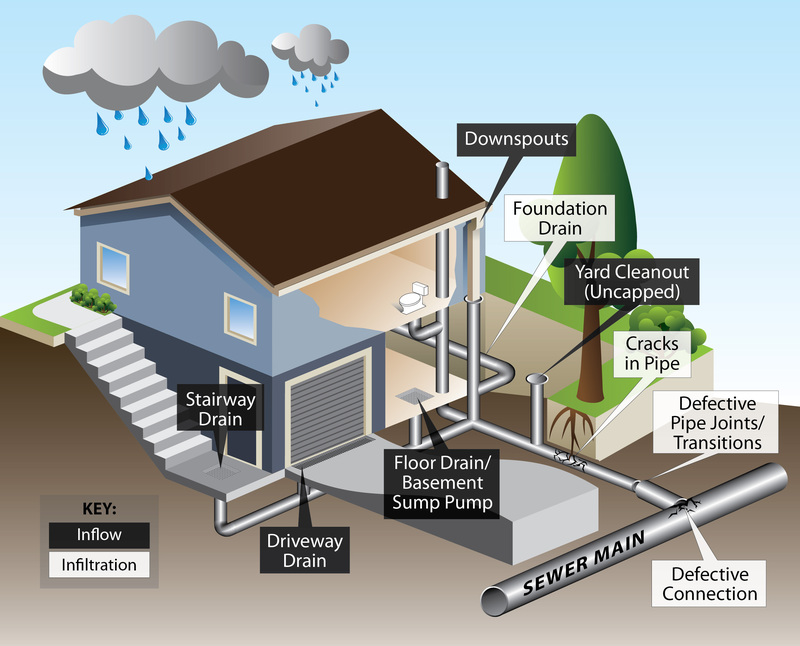 Infiltration and inflow (I/I) of extraneous stormwater and groundwater to sanitary sewers can overwhelm the conveyance capacity of sewers and is a significant cause of system overflows. Sewer laterals, which connect buildings on private properties to sewer mains, are often a significant source of I/I. Therefore, a comprehensive I/I reduction program must effectively address PPII sources. The fact sheet outlines key considerations for municipal utilities establishing a framework for PPII mitigation activities. It covers key aspects of program approaches, policy and legal issues, funding, public outreach, and implementation of PII removal programs. The fact sheet also is replete with a robust list of additional resources for those who want to learn more. This fact sheet is a supplement to an overarching fact sheet on sanitary sewers published in 2011 by the Collections Systems Committee.